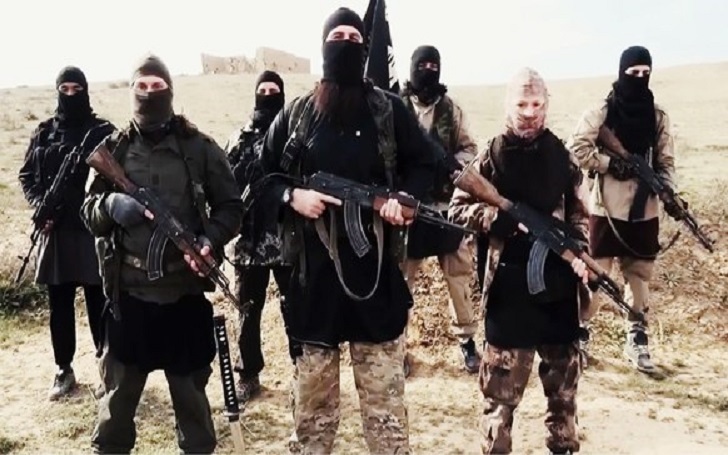 ISIS recently released a fresh video message on Monday, 18th March 2019, aimed towards the United States-backed Syrian forces in the far east of Syria. The Islamic State militants released a 45-minute-long recording titled He was Sincere toward God, so God Fulfilled His Wish on Monday. In the recording Abu Hassan Al-Muhajir, spokesman for the militant group spent the first 20 minutes preaching about Islam, before raging against the United States. He referred to the U.S. as the enemy of Islam. Abu Hassan directed his listener's attention to the recent terrorist attack on the two mosques of Christchurch, New Zealand, where an Australian gunman shot down 50 mosque-goers. The spokesman further accused the governments around the world as shedding "crocodile tears over the victims" and also warned his fellow listeners that these "countries discriminate against Muslims and their rights". Hassan advised his followers to "not be fooled by their lies" and that they were likely to face such terrorists attacks "all across the world." President Donald Trump had earlier this year announced that the war with the Islamic state was over but now in the wake of such events the world is now faced with a major challenge.